It might have been the Costa Smeralda with its millionaires, models and mega-yachts that made Sardinia internationally famous, but if you want to explore the real Sardinia and its untouched nature, get away from the glitzy Porto Cervo and travel to the south of the island. Take the Chia area as a base and from there discover the splendid south-western coast – white-sandy beaches adorned with junipers, fragrant maquis and spectacular views will just take your breath away! Explore the lively little town of Pula, visit the local artisans’ shops and relax at one of the cafés around the large piazza… ohhh, while there, don't forget to visit the historical site of Nora and its gorgeous beach just outside town. https://www.simplychillout.com/wp-content/uploads/2016/01/Nora+spring.jpgimgmax=1024.jpg 682 1024 psarais https://www.simplychillout.com/wp-content/uploads/2016/06/Logo_Simply_Chillout-Small-Custom.png psarais2016-01-16 11:17:422016-01-22 12:23:11TAKE ME THERE! 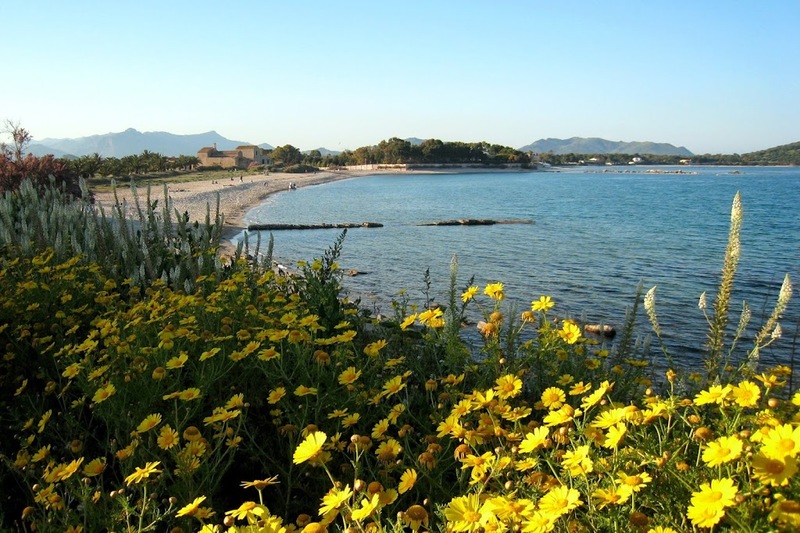 EXPECT ALL THIS AND MUCH MORE IN SOUTH SARDINIA! 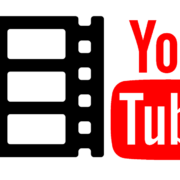 https://www.simplychillout.com/wp-content/uploads/2016/01/youtube-2844504_1280.png 640 1280 psarais https://www.simplychillout.com/wp-content/uploads/2016/06/Logo_Simply_Chillout-Small-Custom.png psarais2016-01-12 01:34:122017-12-26 06:38:01EXPECT ALL THIS AND MUCH MORE IN SOUTH SARDINIA! 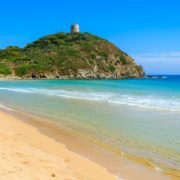 Sardinia has hands down, some of the best beaches in the entire Mediterranean. In fact, some of the best in the world. Naming the top 10 beaches is not easy, so I’ll stick to the ones we have in south western Sardinia. You can pick up a different one every day – and still miss out on the others if you don’t stay more than 10 days. 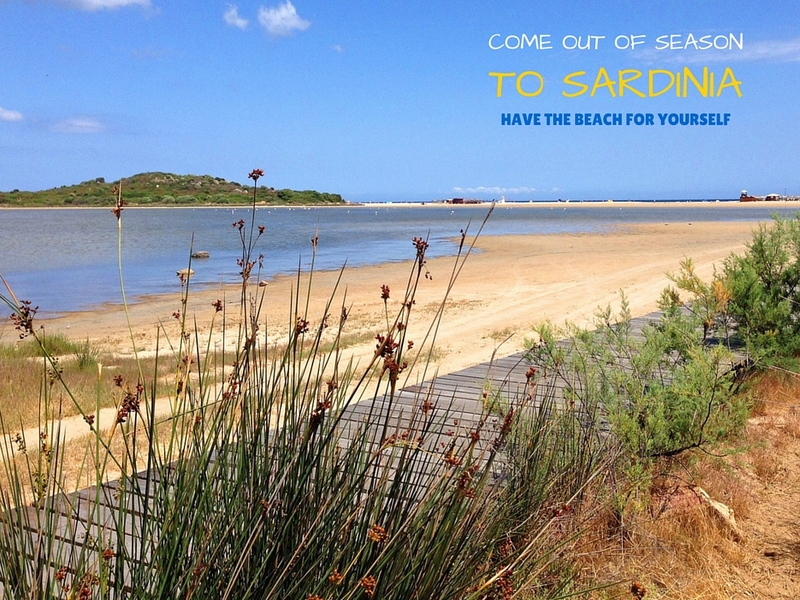 Come to Sardinia out of season and have the beach for yourself! Cagliari City Council, Department of Culture, in collaboration with Soc. Coop. 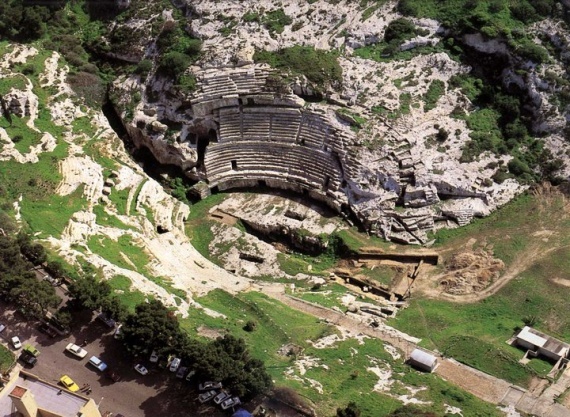 La Memoria Storica, offers citizens and tourists further opportunities to visit the most important public building built in Roman Times on the island.